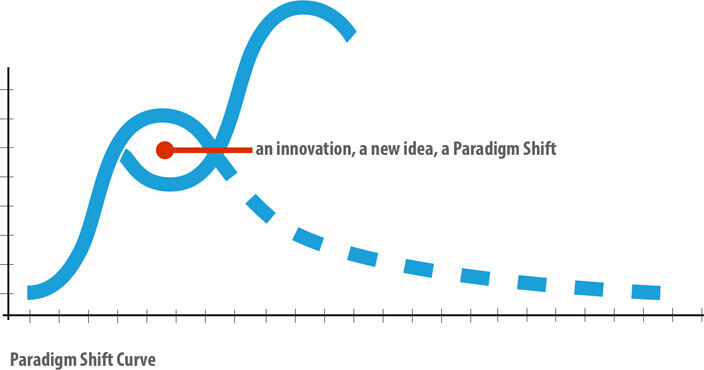 This definition implies there is no paradigm shift unless it is accompanied by a change in the way we think and act. What is frequently missed in this definition is that one’s underlying assumptions must be challenged before a shift to new ways of thinking and acting can occur. Prior to any paradigm shift, generally accepted approaches, norms, or constructs must be questioned and reconsidered. For example, in my Southern Baptist denomination I grew up with the paradigm that the Southern Baptist International and North American Mission Boards were to “do” missions for the denomination. The role of churches was to send these agencies our prayers, our offerings, and our people who were called to full time missions. In short, we were to let the “professionals” do missions while we provided the support. Fortunately, some of the larger and more influential churches in our denomination challenged that assumption and started redirecting their resources to supporting their own members to be on mission around the world. This paradigm shift resulted in an explosion in the number of individual church members engaged in short term and long term missions, and nothing less than a transformation in the philosophies and approaches of Southern Baptist mission sending agencies. Clearly, the challenging of these accepted paradigms created new paradigms and resulted in new ways of thinking and acting that continue to evolve today. It’s also important to note that not all paradigm shifts are of equal value or impact. Some are micro-shifts, where the impact is localized and limited, while others are macro-shifts that are more far reaching and impactful. And often, what initially appear as micro-shifts ultimately result in macro- changes. Acts 6 provides an example of both macro and micro paradigm shifts. The early church leaders challenged the assumption that they were to focus on executing the ministries of the church and embraced the macro shift of focusing instead on preaching, teaching, and prayer. The subsequent micro shift was a new lay led structure and process for distributing bread to the widows. Acts 6:7 tells us the ultimate results of these paradigm shifts was that the word of God spread and the number of disciples increased rapidly. Both macro and micro paradigm shifts are necessary for growth and for staving off the forces of plateau and decline illustrated in the church life-cycle bell curve, or Sigmoid Curve. A Sigmoid Curve is a mathematical concept represented by an “S” shaped curve that has been widely used to illustrate the life cycle of many things, from products and programs to businesses and organizations. In the church life-cycle curve, micro and macro paradigm shifts are represented by small and large “S” curves that may occur at any point in the life cycle of the church. These shifts can launch the church into new avenues of innovation, growth, success, and effectiveness. 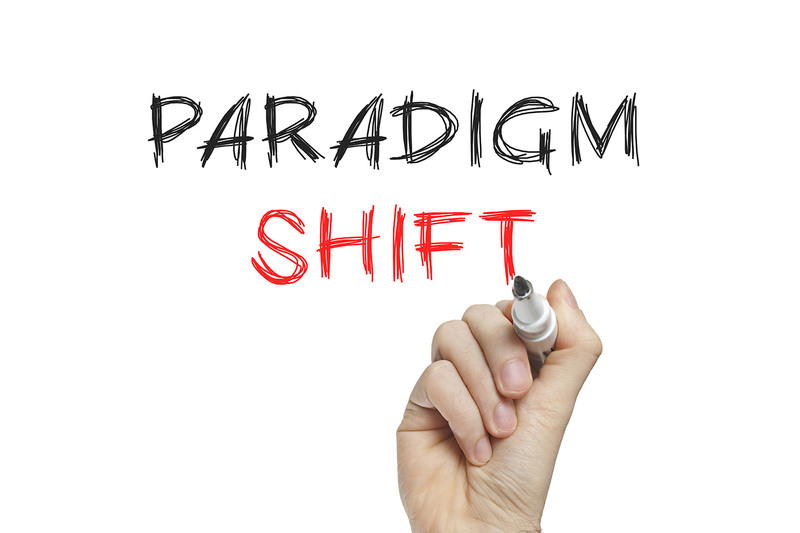 Not surprisingly, paradigm shifts are typically more difficult and less effective the later they come in the life cycle of the church. In later stages of their life cycle, churches tend to be more resistant to change, have more bureaucracy, and possess less resources to pursue change. The challenge then for any church is to embrace both micro and macro paradigm shifts in the earlier and mid-stages of its life cycle, before they have to. At these stages there is momentum for change, more nimbleness, and the requisite human and financial resources to implement the shifts. Next week we will examine specific examples of macro and micro paradigm shifts that churches might consider. Jim offers training for our church planting residents by providing practical tools and proven methods for ensuring the ministry, and more importantly our hearts, can withstand the pressures and obstacles to come. He does not just talk about it though. He has been modeling this to our team for many years. We are thankful for Jim’s passion and his drive for drawing out in us what is most important to God.